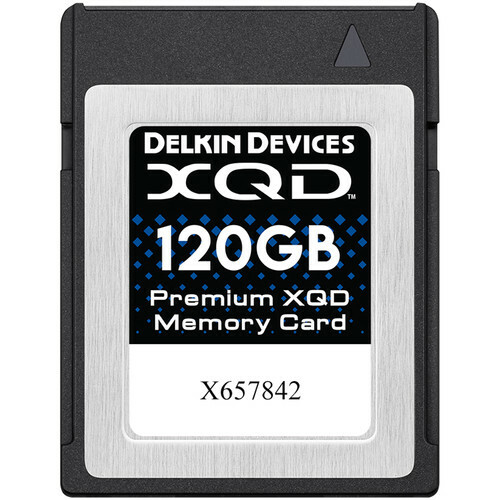 Available in 64GB, 120GB, 240GB sizes, the Delkin Devices XQD Memory Cards are now in stock at major US stores: Amazon, B&H, Adorama. In addition, the Delkin Devices USB 3.1 Premium XQD Adapter are now available for pre-order at B&H, Adorama for $24.99. Read more: Best Memory Cards for Nikon D850.